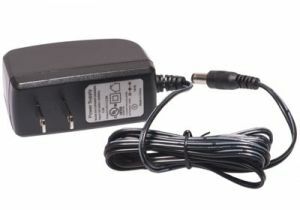 ShowMeCables offers a wide variety of AC to DC power adapters. Connect laptops and other small electronics with DC ports to AC wall outlets. With hundreds on hand, our AC to DC power adapters are ready to ship today. Not sure which power adapter you need? Call or chat today and we will recommend the right solution for you.